Reliable & Comprehensive products for Video Surveillance Monitoring & Recording - 3 Year warranty! Explosion proof, EX-SDI, HD-TVI & IP Based systems & "Wireless" video transmission solutions for both short & long range. 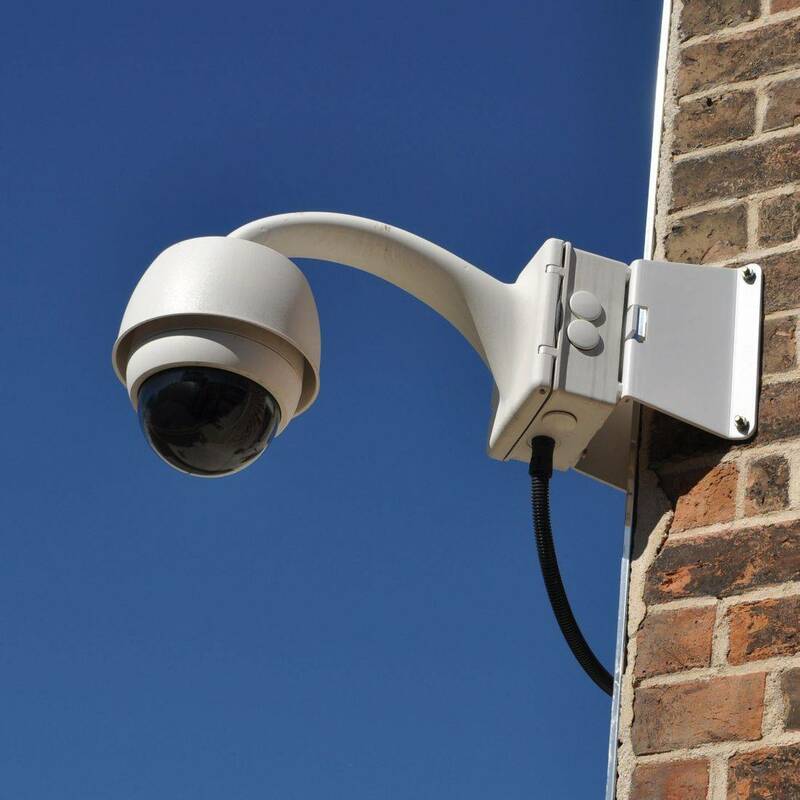 Here is a great example of the differences in Surveillance camera systems for monitoring & recording video evidence! IP Power surveillance systems offer 2,3 & 4MP resolution surveillance systems offer high definition monitoring and recording for high quality video surveillance! These new IP based systems will operate "stand alone" or in conjunction with your network. With the latest in technological advancements: surveillance recording is no longer "notchy & eradicate" - Smooth & fluid playback means you`ll miss no activities that occurred in front of the camera!